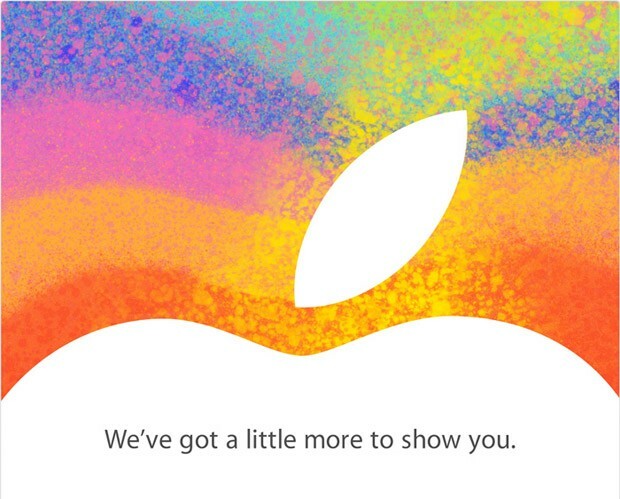 Apple has sent out their official invitations to members of the media today for a scheduled event coming October 23rd, 2012. Everyone and their mother assume this will be the long rumored launch of the (already) infamous iPad Mini, and possibly a bonus launch of a 13" Macbook Pro (w/?) Retina display. There is also rumors of a refreshed big iPad (yes, already). As is always the case with Apple, we won't know for sure until they want us to. However just as with the iPhone 5 leaks, I feel like I already know what the iPad Mini will look like, feel like and be priced at, before it even launches. Now let's see if the leaks hit the nail on the head as closely as they did with the iPhone 5 (which was spot on!). Check back on October 23rd for all the details!